The Byron PE Center features four racquetball courts that are available for use weekdays after 4:30 p.m. and on weekends. 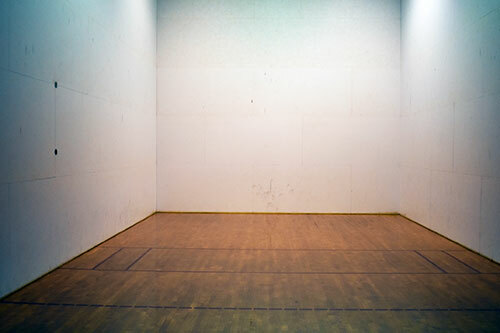 Passholders may utilize the racquetball courts at no additional cost. Non passholders will need to pay the daily admission fee. Patrons may reserve a court for no additional fee by contacting the Byron Park District at 815-234-8435.